Phishing scams cost the United States half a billion dollars each year. 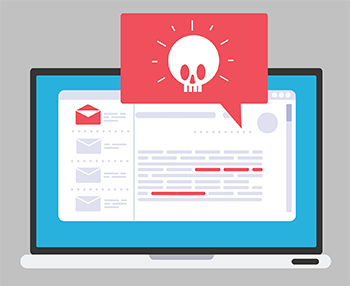 From direct deposit scams to fraudulent PDF files, there has been a shocking rise in these email phishing scams. Indeed, Microsoft’s Security team reports that these malicious phishing emails have increased by a whopping 250 percent. So, what do employers and employees need to know in order to protect themselves from these scams? First, it’s crucial that you educate everyone on your team about phishing scams and how to make safer choices online. 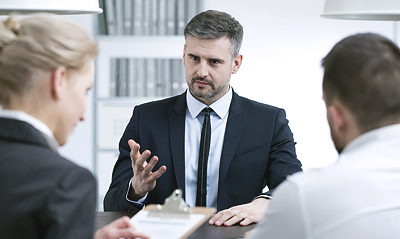 Second, talk to your human resources and payroll team about how they should never make changes to an employee’s direct deposit paycheck or other benefits without every appropriate form being submitted and verifying the person’s identity. 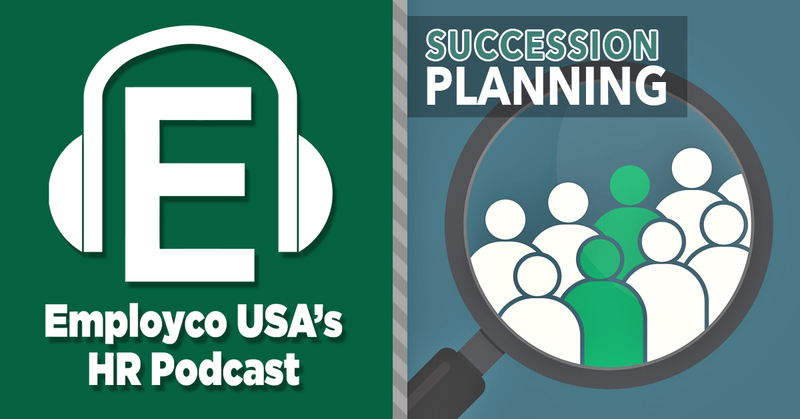 Rob, Scott, and Jason discuss succession planning; from workforce planning and identifying key roles to providing successors with skills, facilitating training opportunities, coordinating hands-on experience, providing continuous feedback, and more. 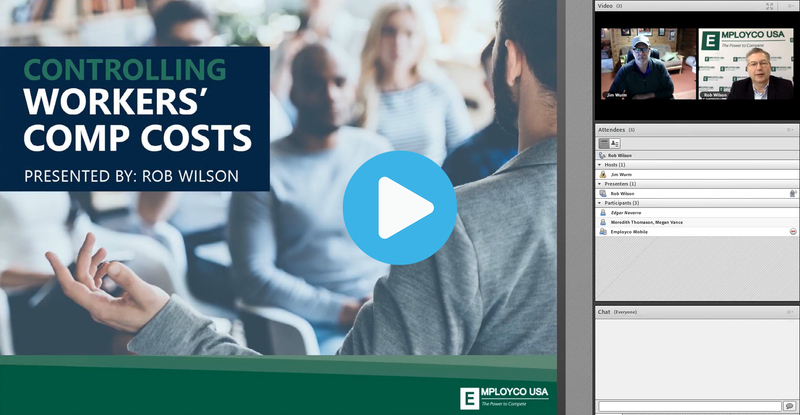 Succession planning is the process of identifying high-potential employees, evaluating and honing their skills and abilities, and preparing them for advancement into positions that are key to the success of business operations and objectives. Losing a key employee can be a devastating interruption to business operations. Succession planning can help ensure the smooth transition of staff into the vacant position with minimal interruption to the business. 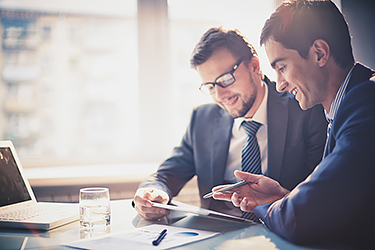 Research shows that most business owners are not as concerned with succession planning as they should be. Only a small minority of businesses have a succession plan for when their CEOs retire or switch companies, and this can be a very costly mistake. So, what should employers do to ensure that these successions are as smooth and seamless as possible? Last week the House Oversight and Reform Committee passed a bill which would effectively “ban the box” that would keep federal agencies and contractors from asking potential employees’ about their past criminal history, until after these applicants had been offered a conditional employment offer. Known as the “Fair Chance Act,” the measure is meant to help previously incarcerated individuals increase their ability to rebuild their life post-conviction. Wilson says this number will likely continue to grow, but he explains that banning the box doesn’t mean that employers have no rights when it comes to establishing a person’s character and mental health. Two-thirds of Americans have smartphones, and nearly half of us use our phones for work purposes. 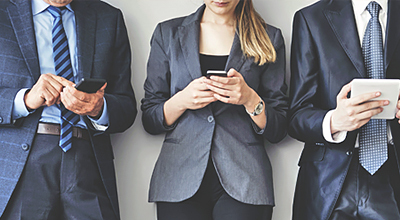 That number is only continuing to increase, and 95 percent of organizations allow employees to use their phones for business tasks. However, employment expert Rob Wilson says that some companies could be opening themselves up to lawsuits by not having a strict mobile device policy in their handbooks. Wilson says while many employers view this as a win-win, there are some considerations that should be taken into account. 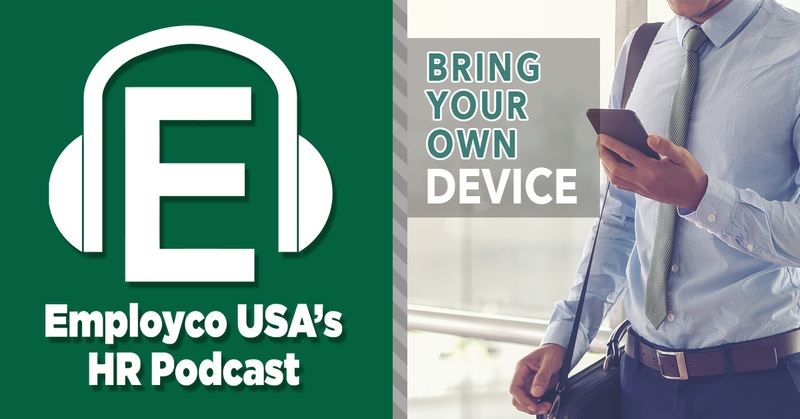 Rob, Scott, and Jason discuss using a personal device in the workplace; from employer cost savings and increased functionality to mobile device policies, protecting client sensitive information, removing data due to theft or termination, and more. 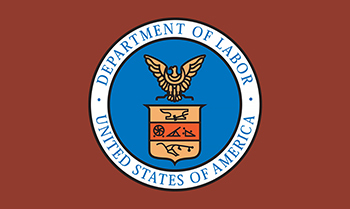 The Department of Labor (DOL) has just released their proposed changes related to the federal overtime regulations. As for the impact of the possible changes on the business community, Wilson points to past attempts by the Department of Labor to alter overtime regulations. Wilson says that the DOL proposal is not without its drawbacks. 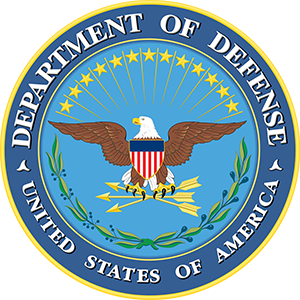 The Defense Department has just announced that President Trump’s ban against transgender military members will go into effect in April. With just a matter of weeks until the ban is implemented, many transgender people in a variety of industries are feeling frightened about their own job status, even if they do not work in the armed forces. 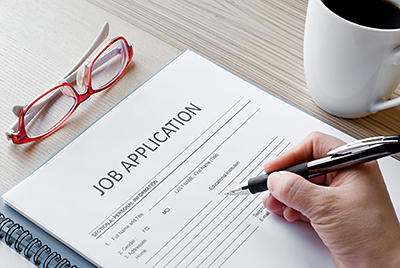 No wonder—a recent survey led by the DC Office of Human Rights found that 48 percent of employers showed bias against hiring a transgender individual, even if the applicant was more qualified than others. In addition, nearly 90% of transgender individuals report workplace harassment. Human resources professionals across the country need to become educated and prepared when it comes to handling transgender issues, both as it relates to hiring and harassment and beyond.